Unlike large corporations, small businesses are highly vulnerable to the peaks and valleys of the economy. In good times, when people have money to spend, small businesses can thrive as they attract more customers. Since the market crash of 2008, our economy has struggled to revive. Unemployment has remained at stubbornly high levels and the number of “long-term” unemployed workers has remained at historic highs. In the first quarter of 2014, 2.6% of workers have been jobless for at least 27 weeks and have now run out of state benefits, leaving them at the mercy of their savings (if they have any left), their families (assuming they are doing any better), and private charities such as food banks and shelters. The problem is staggering – long-term unemployment is at all-time highs in forty-one of the fifty states with over 2.8 million workers, yet the share of jobless Americans receiving aid has fallen to an all-time low. When the Federal program that provided extended unemployment benefits expired at the end of December, these workers were left in the cold, further exacerbating the threat of high structural unemployment which continues to grow. 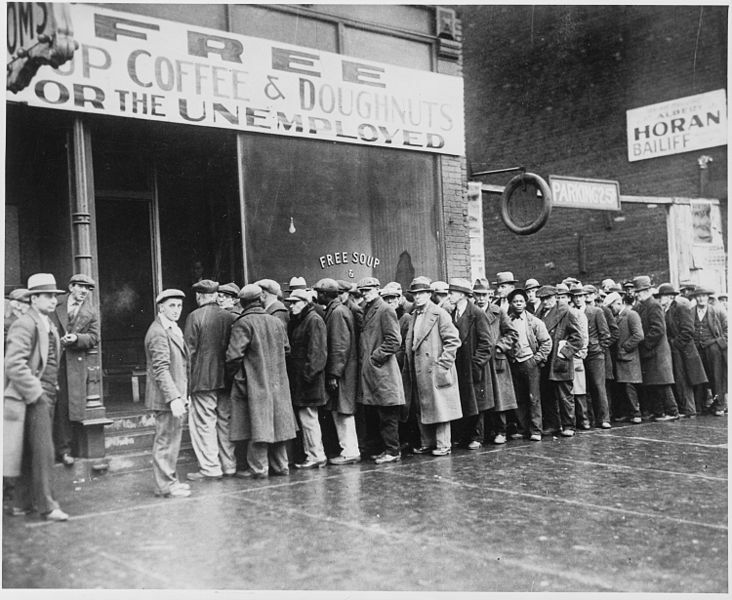 When Congress allowed benefits for these workers to expire, serious damage was caused, not just to the families of the unemployed, but to the economy at large and small business in particular. Washington has been struggling to find a way to extend the benefits, but it has been a rough and winding road, with fierce resistance to providing additional benefits. Last week the US Senate passed a bill which would restore federal funding for extended unemployment benefits for those 2.8 million long-term unemployed. Why is the restoration of unemployment benefits important to small business? Because the economic impact of high unemployment effects small businesses most profoundly. When consumers have less cash to spend, revenues drop as demand contracts. And where a large business would typically have resources sufficient to weather a down year or two, most small businesses have reserves that might get them through a bad quarter at most. In addition, the population of unemployed drains other resources: many wind up on disability, food stamps, or early Social Security, which places additional burden on all taxpayers. If you are applying for social security you will need to bring your social security card, if you just applied for a new SSC find out how long it take to get a replacement social security card here. The cycle is vicious: as small business is impacted, more workers are laid off. And as these newly unemployed struggle to find work, employee retention rates actually rise (in down times, people tend to hold tightly to a “job in hand”) reducing the number of open positions available. People want to work and business and government should remember that the unemployed represent a wasted resource; this is capacity waiting to be utilized and wasted capacity is wasted opportunity.